Supermarket behemoth Tesco has bought an 80 per cent stake in blinkbox, the British video-on-demand firm. As a majority shareholder for blinkbox, the world's number three retailer has gained access to a catalogue of over 9,000 Hollywood films, as well as numerous television series. 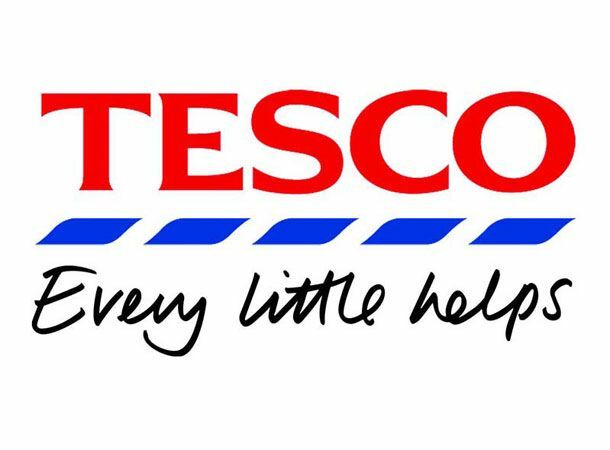 The website, which has achieved a following of 2 million monthly viewers since its launch in April 2008, will allow Tesco to revamp its product line a day after missing profit hopes in its main UK market. Richard Brasher, UK chief executive for Tesco, commented: "Whether customers want to own the DVD, download a digital movie, stream a rental or all three, Tesco is committed to giving customers choice. The supermarket group is currently in the midst of increasing its online retail investment with plans in motion to launch a rival to Amazon's Marketplace in late 2011 or early 2012. Would you stream a movie from Tesco? Were you a blinkbox user before the takeover? Let us know via our Facebook and Twitter pages.